Jack Plaque featured in September Issue of Create & Decorate magazine. This plaque is in the May/June issue of Create & Decorate. 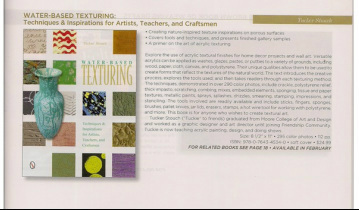 The article includes painting instructions if you would like to paint your own or if you would like to order one, please contact me. This relief Mermaid wall art is hand carved and finished to resemble an old weathered sign. Custom made to order. $345.00. Hand painted primitive pig plaque. Animals are a favorite subject. 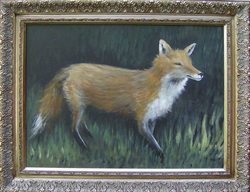 This fox sold for $350. Call or email for custom animal paintings. 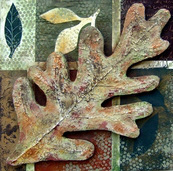 Trees and plants are common themes in my relief hand carved wall art pieces. They go well with any decor. Mermaids can be made to order in any size or colors to fit your shore house decor. Call for pricing.